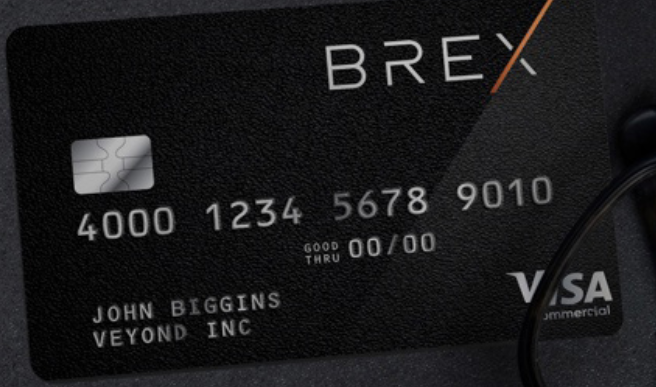 San Francisco-based fintech start-up Brex has unveiled a “first-of-its-kind” corporate card designed to help fellow start-ups qualify based on funding rather than credit history. Along with the launch, it has also closed a Series B round of financing – bringing total funding to $57 million. Investors include Y Combinator Continuity, PayPal founders Peter Thiel and Max Levchin, Facebook investor Yuri Milner, financial services VC Ribbit Capital and former Visa CEO Carl Pascarella. Brex explains that it spent the last year working with customers to develop this card. It says start-ups can get instant approval on cards that offer high limits and don’t require any kind of personal guarantee. The firm has over 1,000 customers and is now open to start-ups nationally with a two-minute online application. With the funding, Brex also adds board members Anu Hariharan, partner, Y Combinator Continuity, and Meyer Malka, managing partner, Ribbit Capital. Brex was founded in 2017 by the founders of Brazilian payments processor Pagar.me.